After a long day on the road with your two-wheeled friend you can find a nice, warm welcome in the camping site Longtour in Sombor. 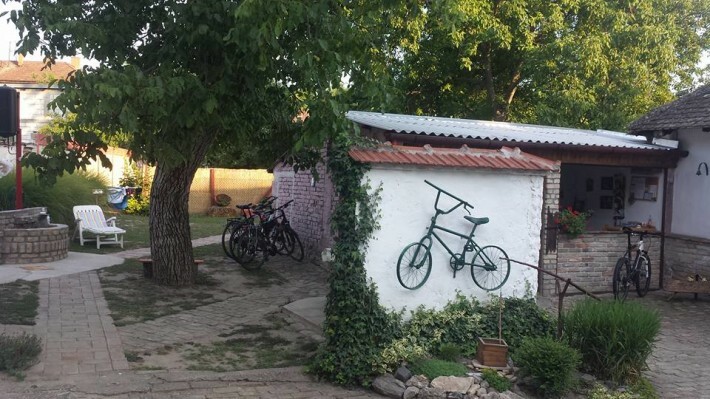 This is a special place for all bike riders – worth a detour for any bike trip in Serbia. Friendly hosts will give you all the information and help you need. Since this lovely camping site is located in the center of Sombor, you can take walk and discover why they call it “The green city”.